The waterproof range is IP67 sealed. The Intrinsically Safe WCP Call Point is intended for use in hazardous environments where protection against water ingress is also required. 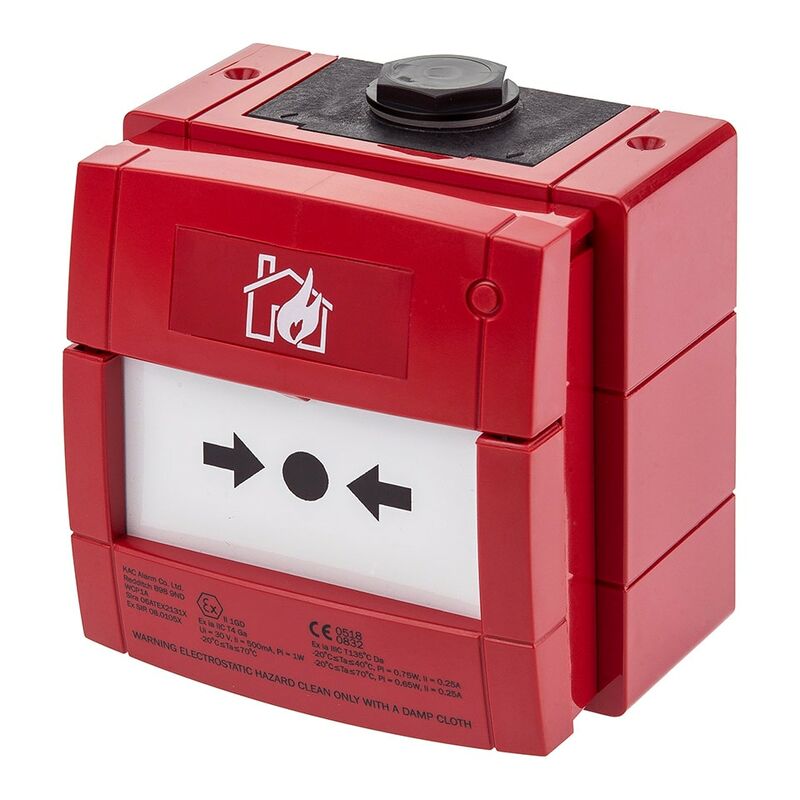 The Intrinsically Safe (IS) WCP3 has a single Normally Open / Normally Closed (NO/NC) contact for use with fire and security applications.